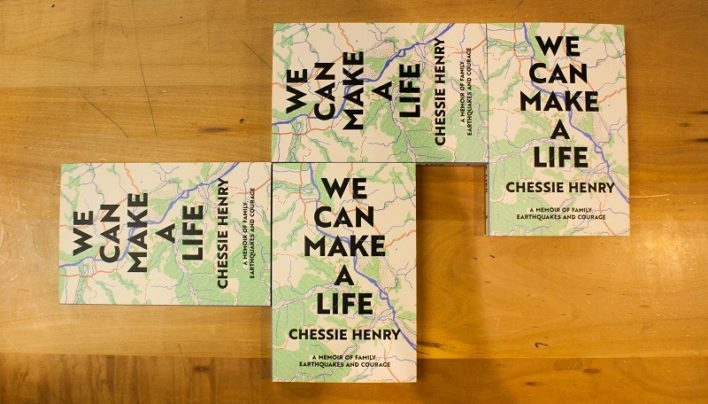 Chessie Henry was born in 1992 and grew up in Christchurch and Kaikōura. Her personal essays have been published in The Spinoff and The Wireless, and she currently works as a freelance copywriter. 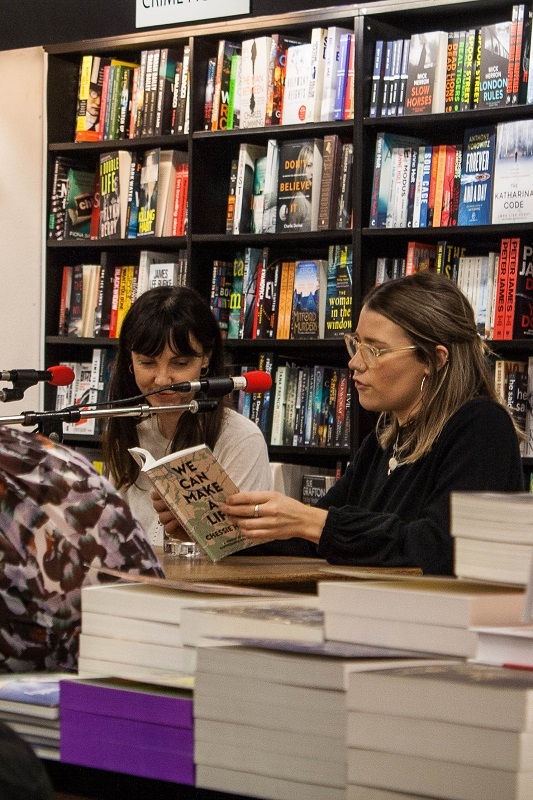 On Tuesday 21st August 2018 Unity Books Wellington hosted an author talk with Chessie, in discussion with the always excellent Emily Perkins, where she spoke candidly about her new book We Can Make a Life: A Memoir of Family, Earthquakes & Courage. It can be hard to imagine your parent’s lives without you in it. Stories from before your time become mythical sagas. Imagine the director’s cut – the no holds barred, raw version. Would you want to hear about the not-so-great times? We Can Make a Life is a tender, diligent portrait of a family tested by the everyday and two natural disasters. 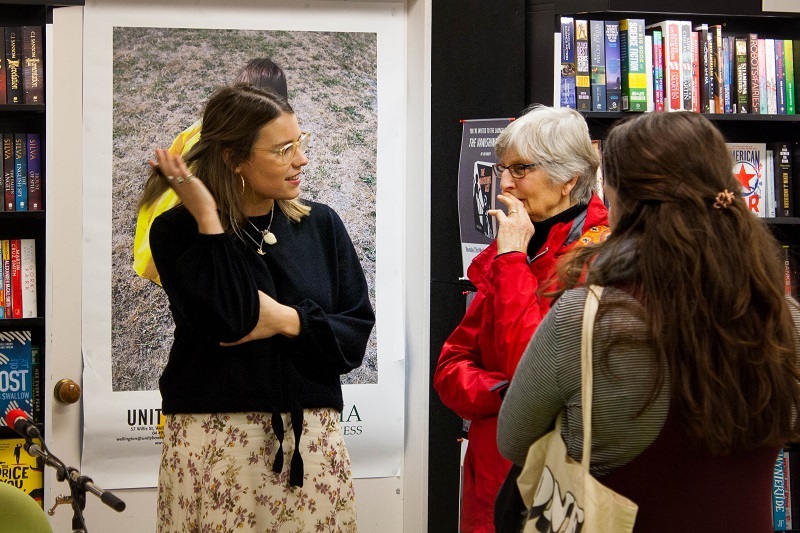 Chessie’s father Chris, a rural doctor, was in Christchurch when the 2011 earthquake hit. He was one of many who traversed the CTV building to rescue those who were trapped. Six years, one burn out and another earthquake later (the 2016 Kaikoura quake), Chessie sat down with her father to talk about the day he crawled through the wreckage of the CTV building. What unfolds is the story of her parent’s life and an exploration of her own within it. Chessie reads as Emily listens. 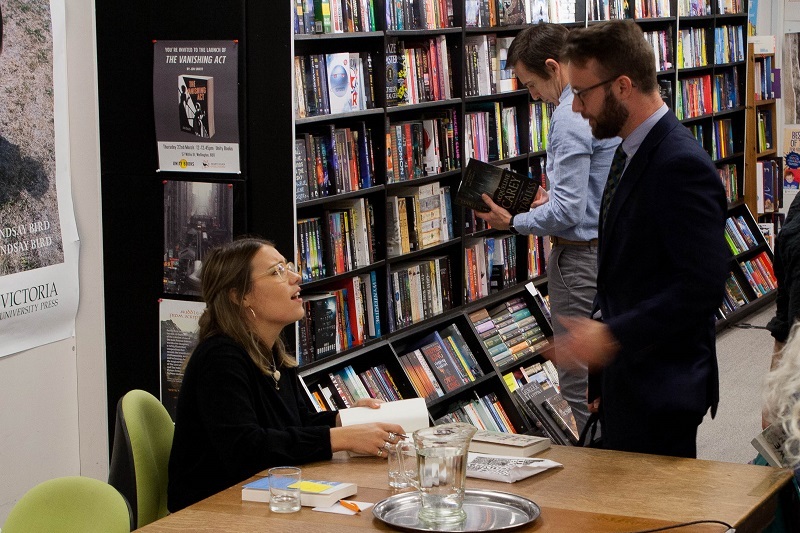 Intense conversation and book signing. 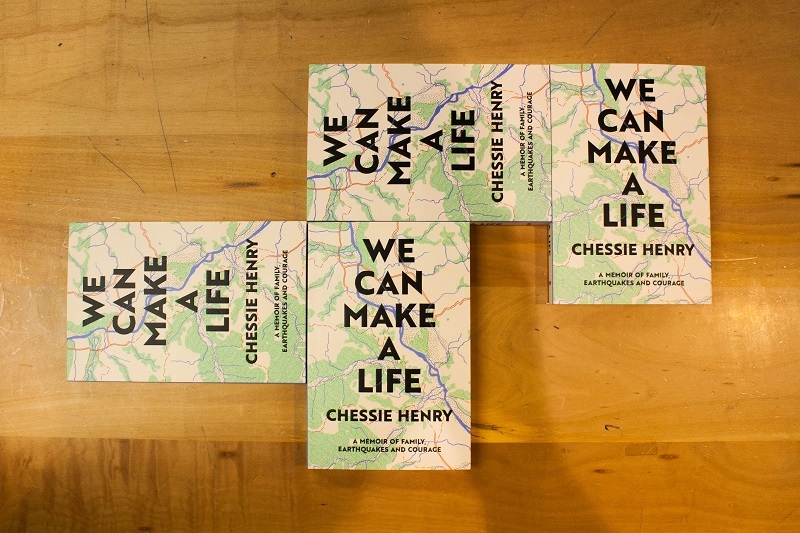 We Can Make a Life: A Memoir of Family, Earthquakes & Courage by Chessie Henry is available in-store and online.